International Soccer Academy offers Summer Soccer Camps and Spring Soccer Camp for Serious Soccer Players (boys & girls) 7-15 years old. With a focus on tactical understanding of the game, soccer intelligence and decision-making under pressure. 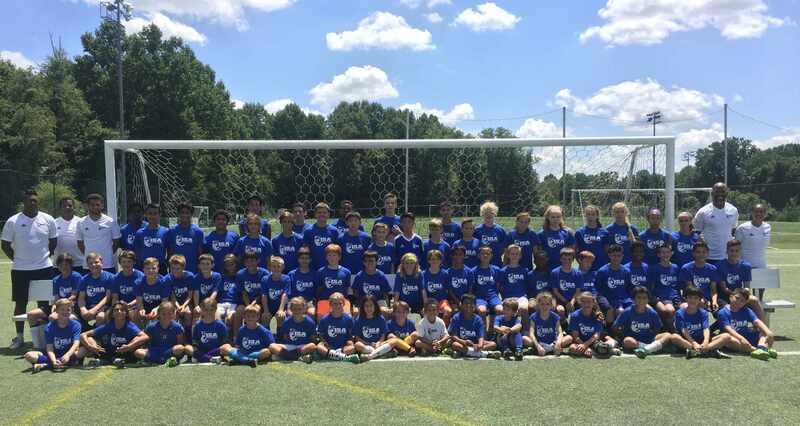 ISA Summer Camps are designed for players interested in improving their individual skills and technical ability. Players will refine existing skills and learn new ones through close interaction with coaches, instructional demonstrations, technical training, skill contests, as well as drills and footwork training. They will have the opportunity to apply these skills and concepts in game situations during scrimmages and small-sided games.